Photos should be used as a guide only. Actual colours can vary from the screen representation of the colour. Please ensure that any variations in colour are acceptable as our custom made products cannot be returned. Please be aware that due to the way ready made curtains are manufactured, we cannot guarantee the pattern repeat is correct. We do not accept liability for this issue. 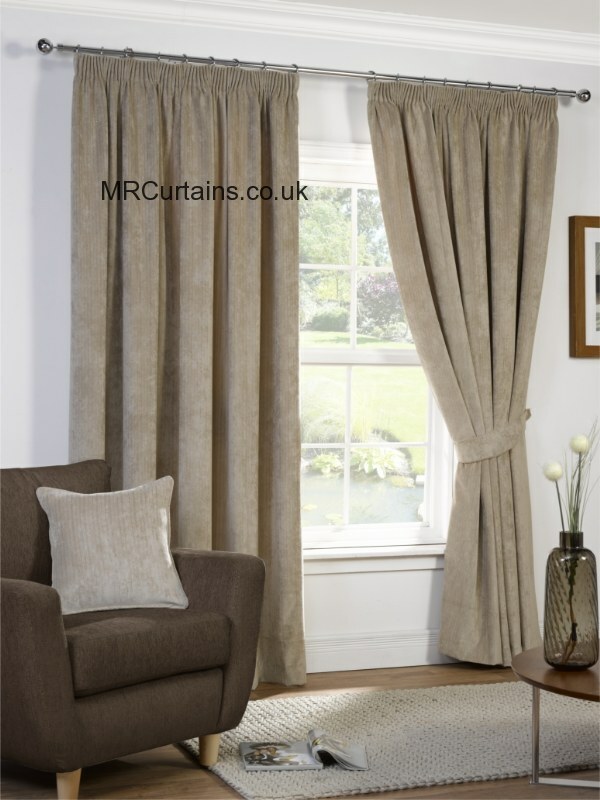 Due to the nature of ready made curtain sizes are approximate and may not be to the exact size stated on the packaging. *Stock Availability: Limited Stock*. Contact us to check stock availability to avoid disappointment. 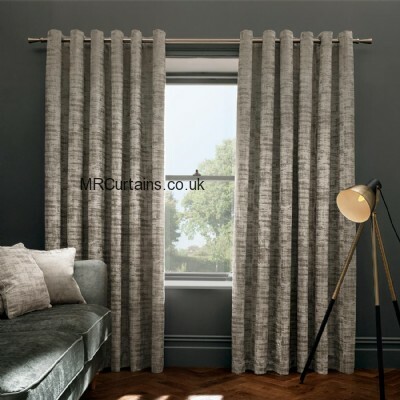 All measurements are listed as curtain width by curtain depth. Payments are securely processed via Paypal and we never see your personal credit / debit card information. All fabric designs and associated photographs used on mrcurtains.co.uk are the copyright of the respective manufacturers.